Could Your Grooming Techniques Be Causing Your Hair Loss? When it comes to hair loss, there are a number of different factors that could be contributing to weak or thinning locks. From genetics and illness to the way you care for your hair if you’re suffering from hair loss the first step to fixing the issue is to work out the cause. 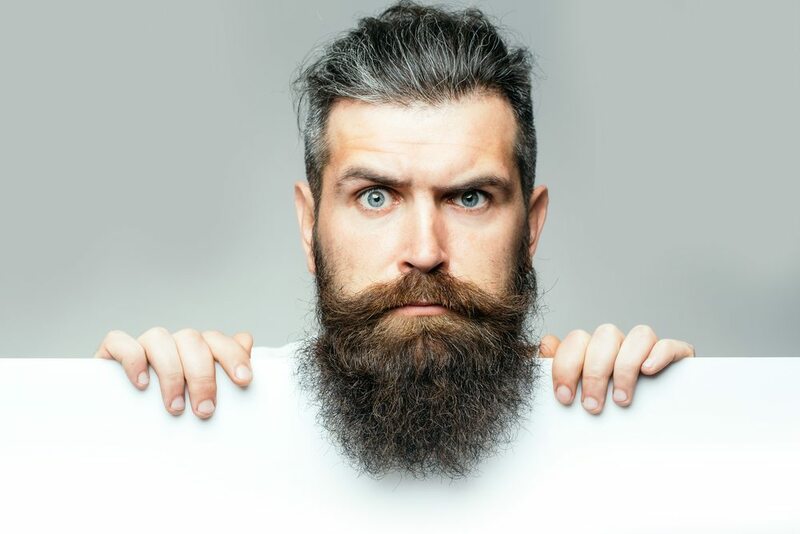 In most cases, excessive hair loss could just be down to how you’re styling and grooming but it’s certainly not the only cause. There are alternatives to help you regain natural looking hair, and with hair transplant cost being affordable in most cases, caring for your hair can help you maintain a natural shine. Here, we’re taking a look at how your grooming techniques could be causing or accelerating hair loss, as well as a few other potential causes. We are all guilty of grabbing for a brush in the mornings and just pulling it straight through the hair at the speed of light when we’re in a rush, but this could actually be accelerating your hair loss or weakening the strands. By taking a little more care and lightly detangling knots, you can ensure that you are not pulling too harshly and damaging follicles or snapping the hair shaft. This simple yet effective solution of caring for your hair on a daily basis can reduce the need for medical input and can ensure that you maintain healthy, radiant looking hair in the future. The most common cause of hair loss or damage is excessive use of heat. Styling your hair with high heat every single day can cause your hair to become brittle and damaged. Therefore, it is important to ensure that your hair is either protected using heat defense products or that you style your hair with a lower or no heat. Although this doesn’t always exclusively lead to hair loss, it can speed up the process and therefore it is something to strongly consider when styling your hair. Sometimes it is something as simple as genetics that can be the cause of your hair loss. With pattern baldness or thinning, hair is common in many families, it is something that is more common than people are led to believe. This could either result in a receding hairline, a bald spot or even complete baldness but unfortunately, is often all part of your genetic makeup. With multiple treatments on the market, however, you can limit the effects of the hair loss and ensure that it does not appear too evident. Stress is an unfortunate fact of life for many of us today, particularly when working in fast-paced or high-pressure environments. Unfortunately, stress can also lead to hair loss and isn’t often a simple issue to fix. With stress being inevitable at certain times in life, this is something that could take time to fix, including giving time to yourself for your own wellness and wellbeing. Whether through taking out time to use hair masks to help build the strength of your hair, or indulging in some salon quality shampoo to give your hair the treatment it deserves, these small steps can help to combat weakening hair and even give you the opportunity to relax down during stressful periods. Can Stress Cause Hair Loss? With all this in mind, it is important to remember that elements of your hair care routine can be accelerating the hair loss that you are experiencing and so the prevention method really starts with you. Whether you invest in new hair products or you decide to ditch heat entirely and go for the more natural look, these are all prevention methods that can help keep your hair happy and healthy for longer. We're giving away one set of Hair Restoration Laboratories DHT Blocking Shampoo, Conditioner and Minoxidil worth more than $100. Subscribe to our newsletter and you're automatically entered. We don't spam. We don't share your email. Dermatologist. Researcher. Writer. There are only two things more important than my beard in life; My wife and my two kids. I'm a guy full of surprise. If you don't hear me talk about my hair or beard, it's probably because I am watching the UFC. Can Vitamin D Deficiency Lead to Hair Loss? Can Working Out Cause Hair Loss? Is Itchy Scalp An Early Sign of Hair Loss?